GATHER CAREER INFORMATION & ADVICE FROM TODAY'S FEATURED EMPLOYER! 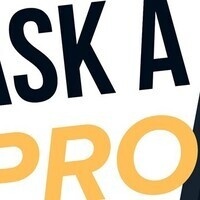 Sergeant Christy Allen will be our guest for “Ask A Pro” Wednesday, November 14th. Students are encouraged to drop by to ask questions, gather career information & valuable advice from our featured employer!